This entry was posted in Comments about Cycling on November 8, 2013 by Steve Tilford. I flew to Louisville through Las Vegas and couldn’t believe how long the flight felt. It was nearly 4 hours, which seemed like a long time for a domestic flight. I’m not big on sitting on planes for a long time. If I fly to Europe, I like to fly to the East coast, get off for an hour or two and then continue on. Flying to New Zealand or Australia, it is way easier going to Hawaii and then doing the rest of the flight. The 13 or 14 hour non-stop is way too long for my liking. Las Vegas is a weird place. 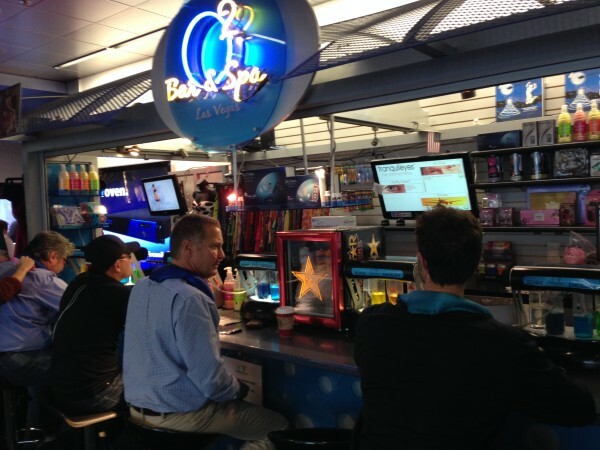 Even the airport is strange. The combination of the leaving passengers that just can’t stop putting their money into those machines mixed in with the arriving, many half-drunk, exuberant vacationers is an odd dichotomy. My twitter account was hacked yesterday. I changed my password, but other than that have no idea what to do. I don’t really use twitter. My blog automatically posts there, but other than that, I don’t really use it at all. I was following maybe 10 people up until yesterday and then I looked and am following something like 700. I’m not sure how to get it back to square one. It’s a hassle. I didn’t really get used to the 3 hour time change yesterday. I know it doesn’t seem like much, but it is just enough to throw your body off some. I’m not really sure how I ended up here in Louisville. I had planned/hoped to be racing in Oklahoma tonight (Link above) through the weekend. But, a couple weeks ago, I got caught up in a weird set of circumstances, mainly a realization that I probably couldn’t race for a little while longer because of my thumb and shoulder, so I signed off on coming to Louisville. It’s too bad you can’t be in two places at the same time. I am doing a cross clinic over at the course at 4 this afternoon. Then racing tomorrow and Sunday. I’m going to play it very low-key. Well, as low-key as I can. I don’t like to not take races seriously, but I have to be realistic here and being that, I will be having a great day if I can finish in the top half of the field. Pretty low expectations, but I haven’t done anything to prepare for an hour like this for a while. Baby steps. I might be more nervous than excited about the weekend, which isn’t the reason I do this, so I’d better work on an attitude shift pretty soon. 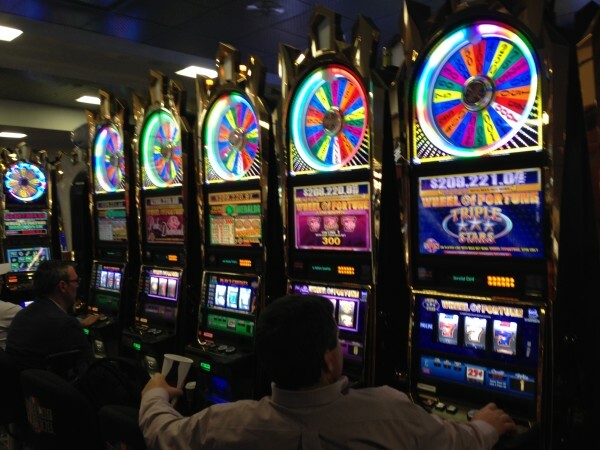 The row of slot machines right when you get off the flight seems sort of surreal. I’ve never understood this places that sell pure oxygen. This was in the Southwest Airlines flight magazine, Hemp protein powder. There is an angle for everything. Got to figure out how to sell all that plant matter left over after processing the “medicinal” parts . . . Some possible ways the account was hacked. -Cached credentials in your browser. You should be changing your online passwords today to pretty much everything. If you can change the username portion of your online accounts, that needs to happen too. Change the settings in your browser to delete all cookies and cached data on exit. If your browser can’t do that, then get another browser. Not a weed person, but the near-zero-THC is easy to grow and not hard on the soil. It is a very good industrial product. 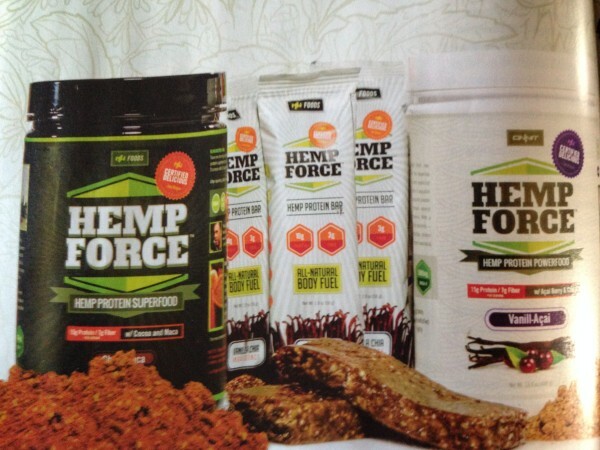 The weed used for that product is about as buzz-inducing as tobacco which is why it’s in a protein bar. I think the hacking culprit was either Floyd or Lance, stevetilford.com is next! I was telling Pat yesterday over coffe you started following me which I was a little surprised at since most of my tweets have to do with riding my bikes made in Steamboat or where to eat Icecream with Gwen. Great blog Steve, always love the pictures too. Hi Steve, that is fierce annoying about the account hacked. I was wondering why a legend like you started following me!! Keep up the good work on the blog and best of luck in Louisville. Oh ya I think I missed the entry when you said you wouldnt be doing the CX worlds in Jan, must look it up now!